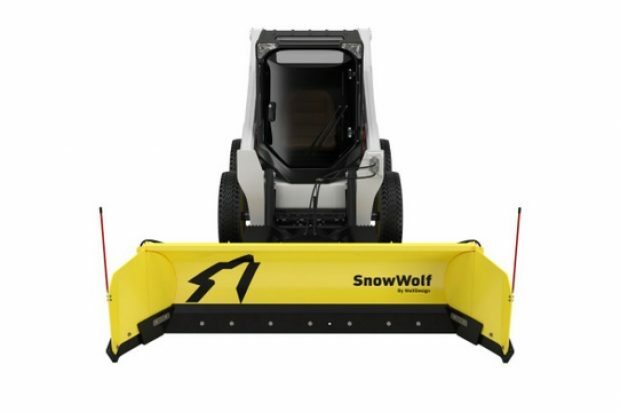 General Financial recently formed a strategic alliance with SnowWolf to provide a competitive edge for their product lines, including the newly introduced QuattroPlow Snow Removal Attachment. The equipment attachments market is very competitive, posing unique considerations. With the seasonality of snow removal, business owners and contractors must accurately time equipment purchases. Contracts, successful relationships, and, indeed, economic survival depend on it. General Financial recognizes that SnowWolf’s QuattroPlow consolidates four separate attachments into a single attachment. 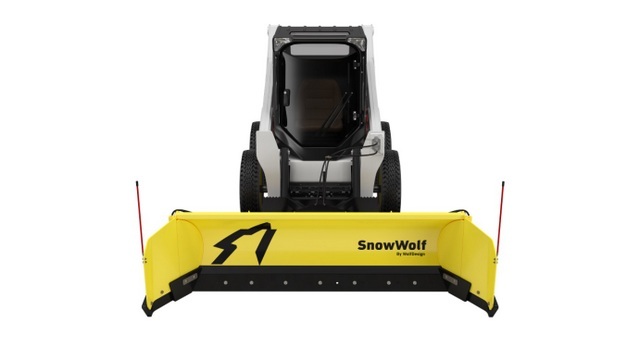 With 4X the plow and General Financial, SnowWolf Dealers and their customers now have 4X the financing power. SnowWolf Dealers will have more options than ever before to plan for the increasing national demand for the QuattroPlow. 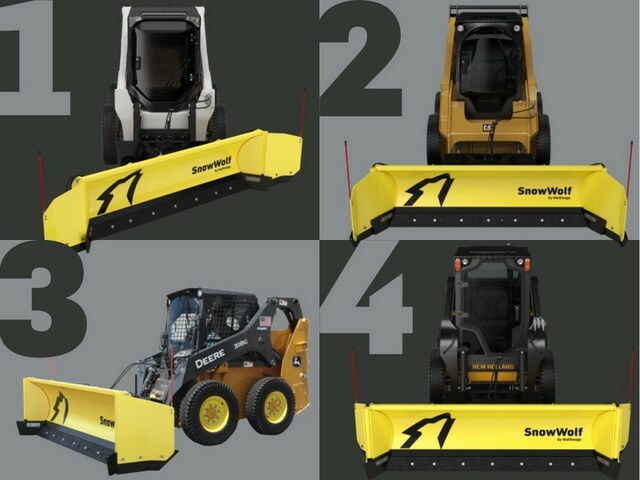 As Dealers and Contractors prepare for the impending winter season, access to SnowWolf’s Custom Online Application is now available. Applications can be completed by both SnowWolf dealers and buyers. Buyers have the option to select the financial solution that fits their business. Options include no payments for up to 120 days after purchase, 90 days with no money down, and the most popular option for this product, a Pre-Paid Purchase Option with 10% down and extended terms up to 48 months (with approved credit). For more info on SnowWolf, click this link. It’s totally clickable.